The eMember Captcha addon allows you to add simple captcha option to the member registration and login forms. This will prevent the spam bot from abusing your registration form (if you are offering free member registration on your site). You can enable a simple captcha for your login form using this addon also. 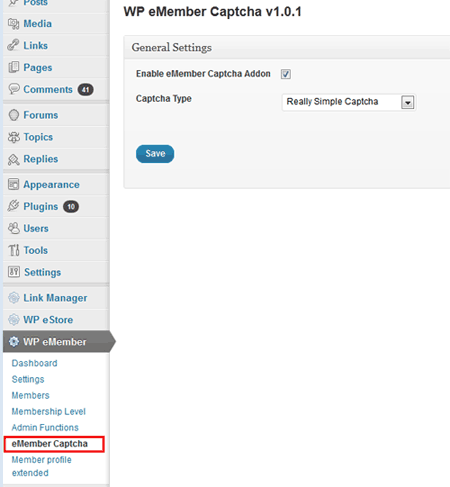 The eMember Captcha addon is FREE for all customers who purchased WP eMember plugin from us.